Wreath sales are traditionally a major fundraiser for Shorenorth. 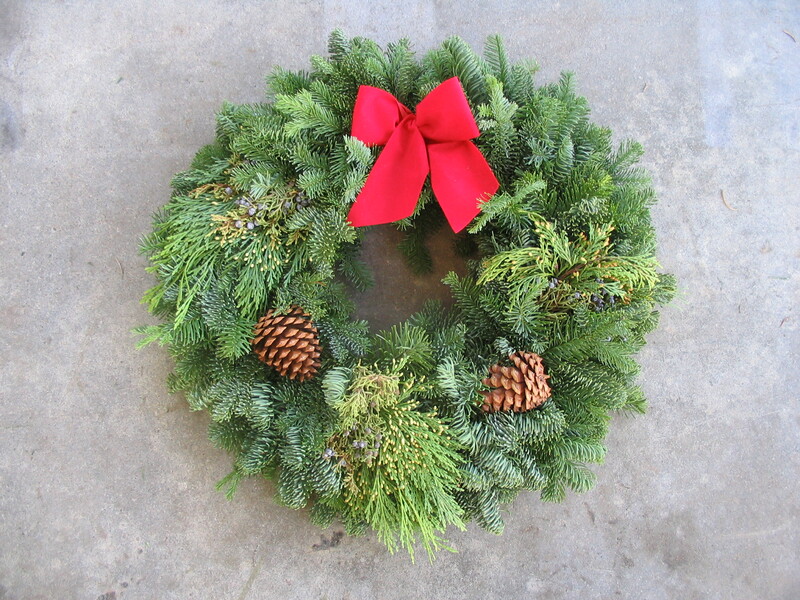 Our wreaths are locally sourced, beautiful, long-lasting and competitively priced. Stay Tuned for 2018 Wreath Information! Orders from our members will be due Wednesday, November 7th by 2:30pm and will arrive in time for Thanksgiving delivery! Estimated date is Thursday, November 15, 2018.